Hope to see you locals - come say hi! 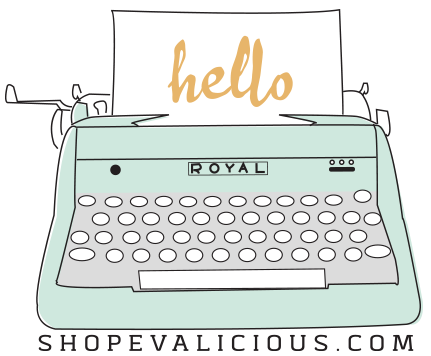 Hi Eve, I wish I discovered your blog yesterday, LOVE love your work!! Saying hi and waving from Maple Ridge.